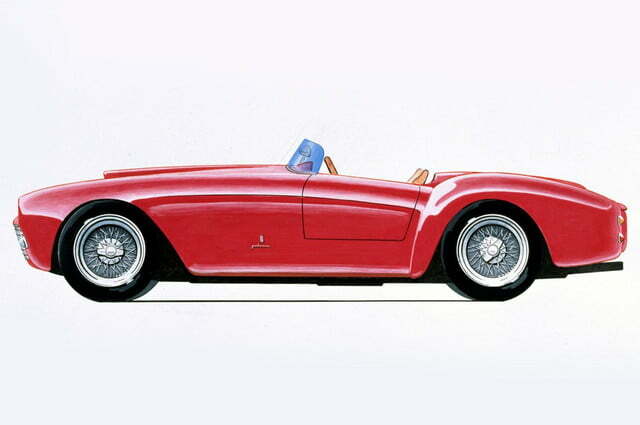 Ferrari will celebrate its 60th anniversary in the U.S. this week in appropriately grand fashion. 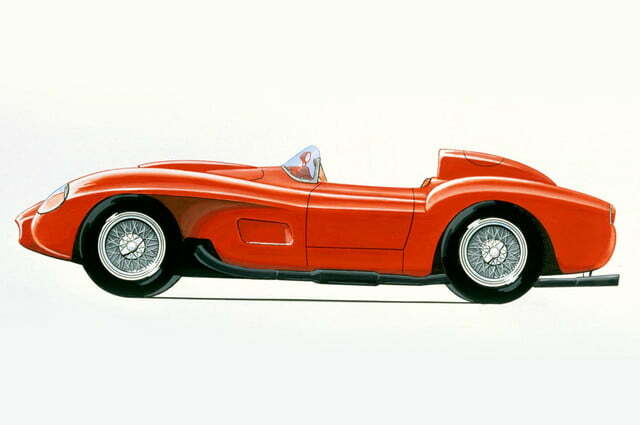 The shindig, entitled “A Race Through the Decades: 1954-2014” takes place this Sunday, October 12. 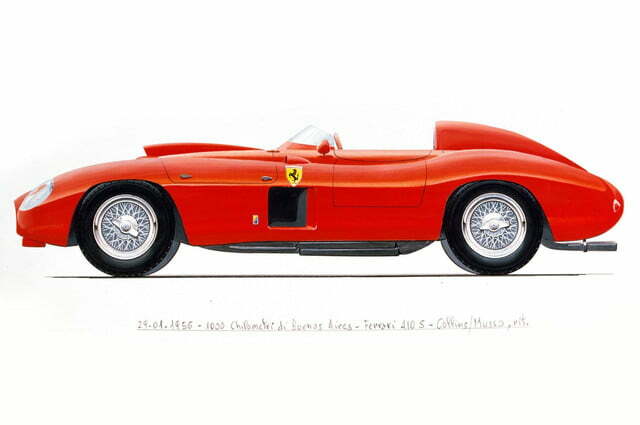 It will feature some of the rarest examples of the Prancing Horse breed, as well as new model built specifically for the U.S.
Sixty Ferraris will parade down Rodeo Drive. 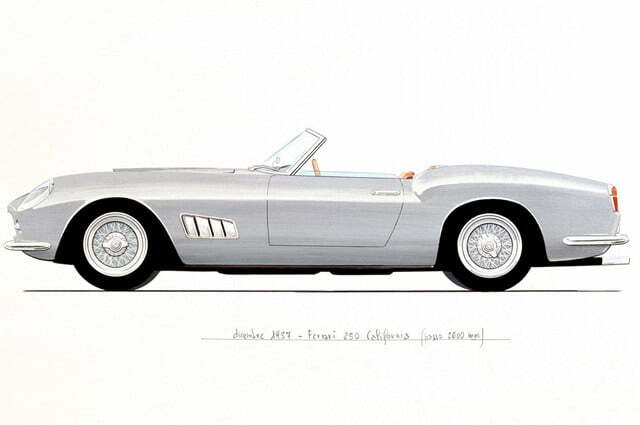 That may sound like just another day in this Beverly Hills locale, but these specimens will be some of the rarest and most memorable from the past sixty years. 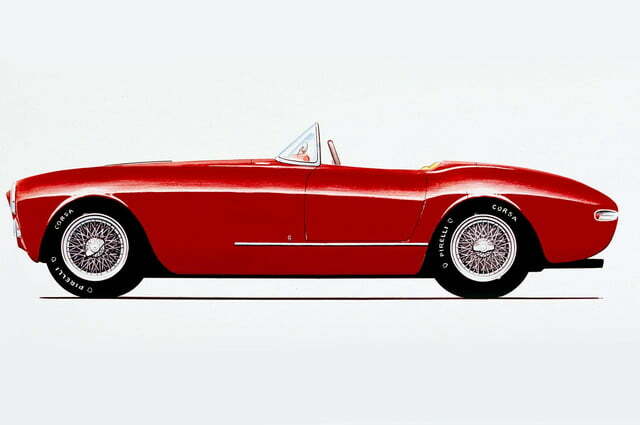 The list includes the 1954 375MM that was named best in show at the 2014 Pebble Beach Concours d’Elegance, Steve McQueen’s 275 GTB/4, the 308 GTS from Magnum P.I., and the Testarossa from Miami Vice. 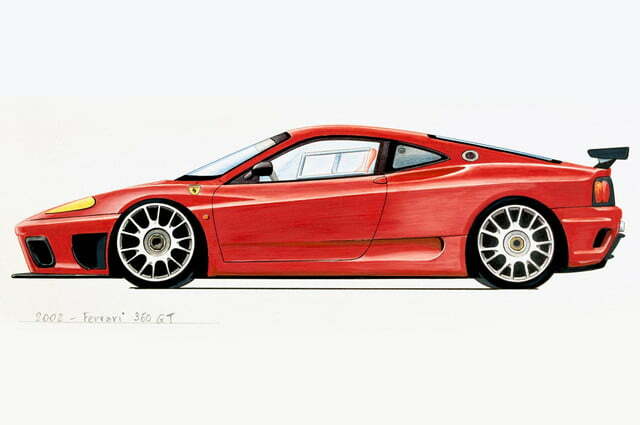 Ferrari will also unveil a special-edition car made exclusively for the U.S. 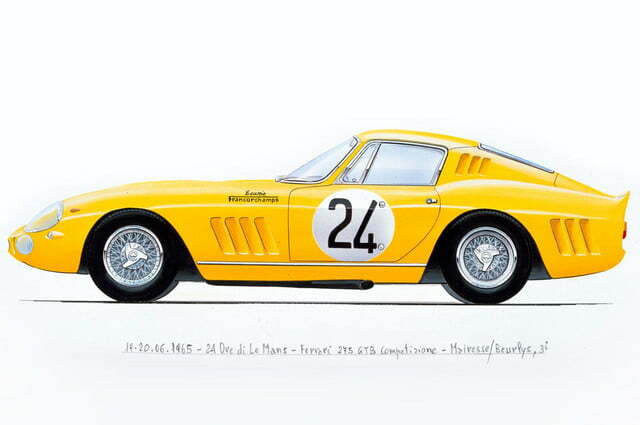 Priced at $3.2 million, it’s rumored to be an F12 Berlinetta-based tribute to the North American Racing Team (NART). 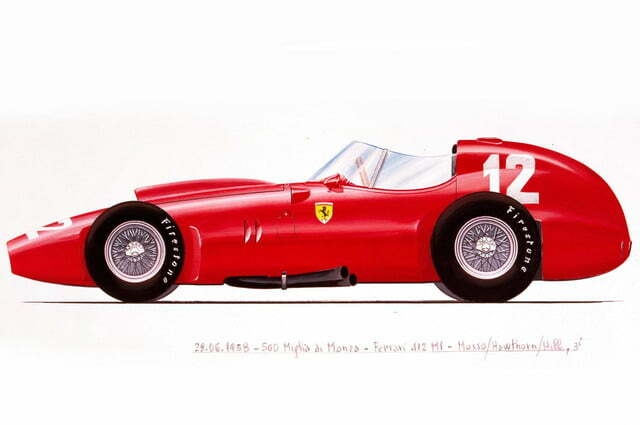 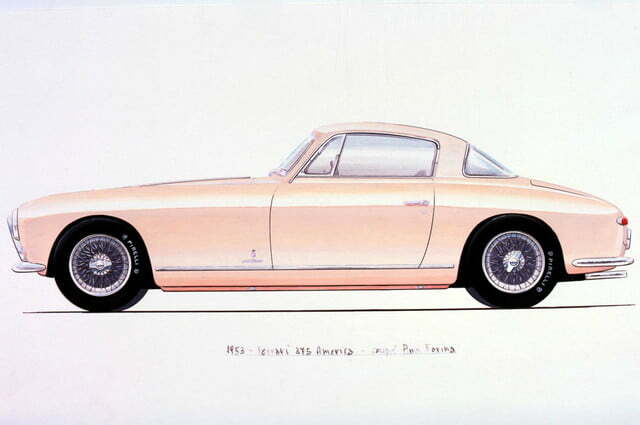 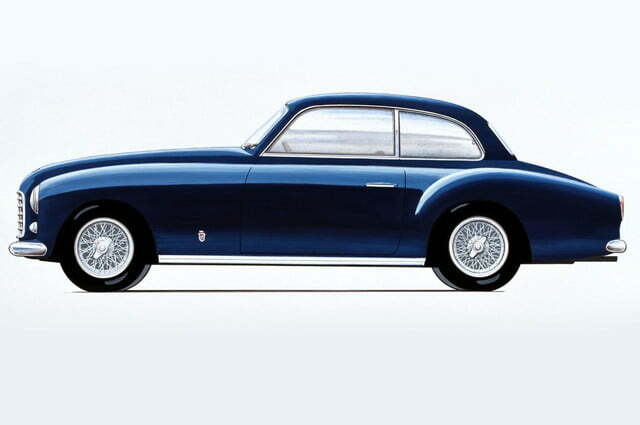 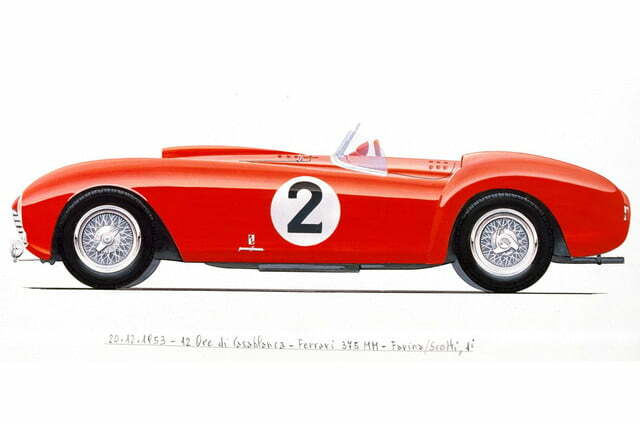 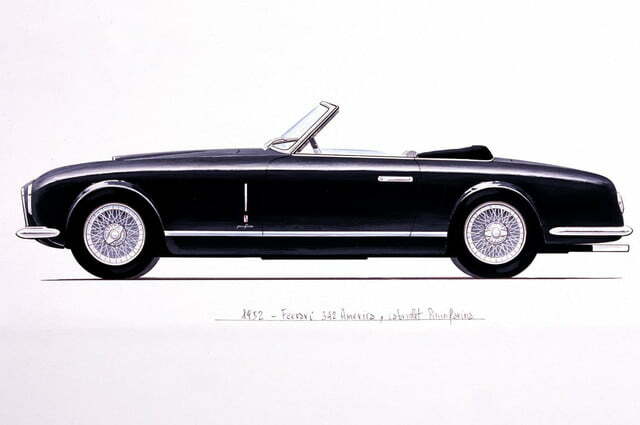 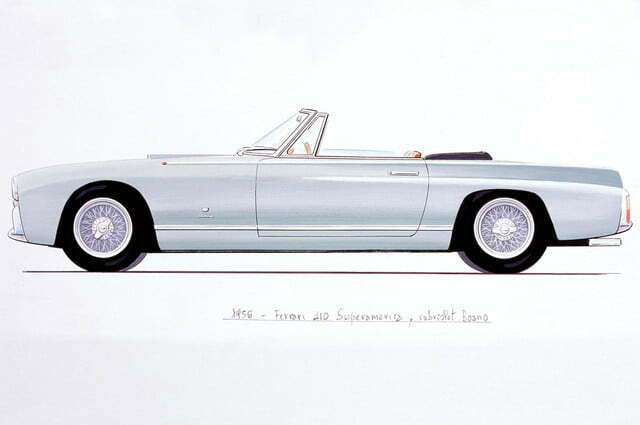 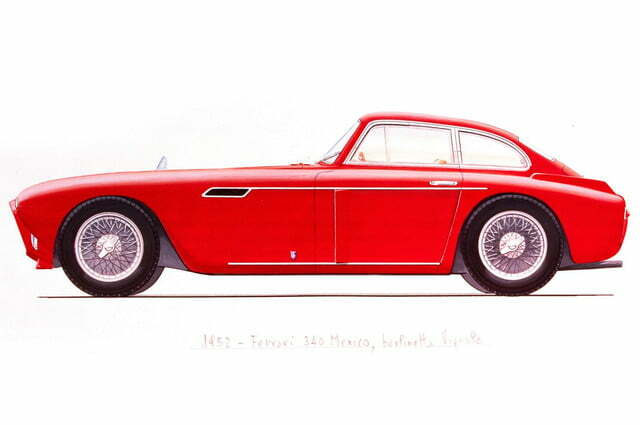 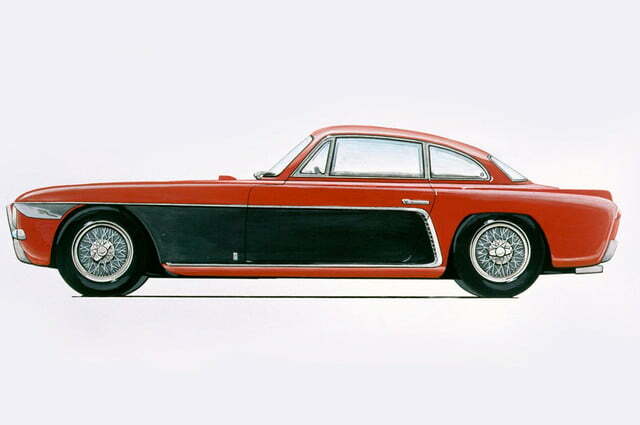 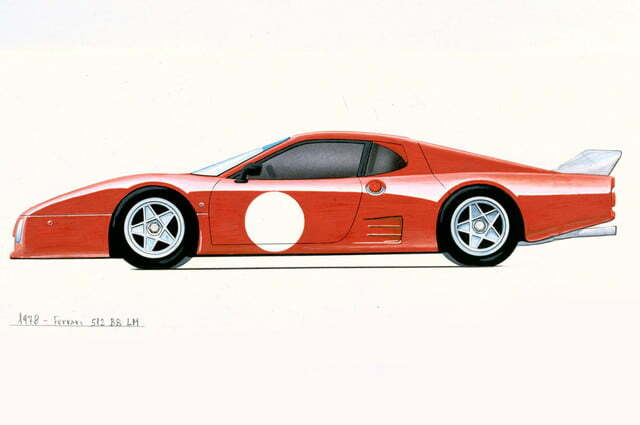 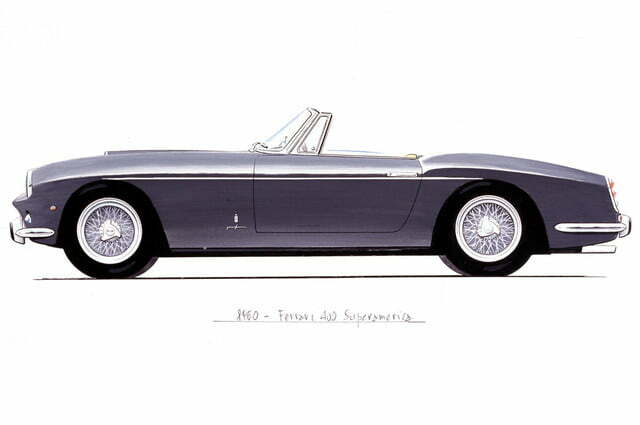 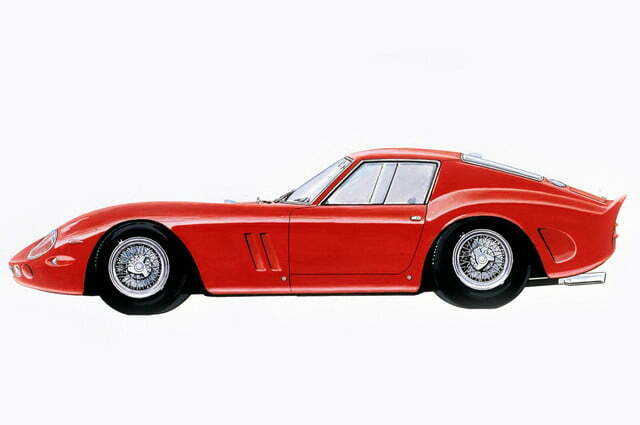 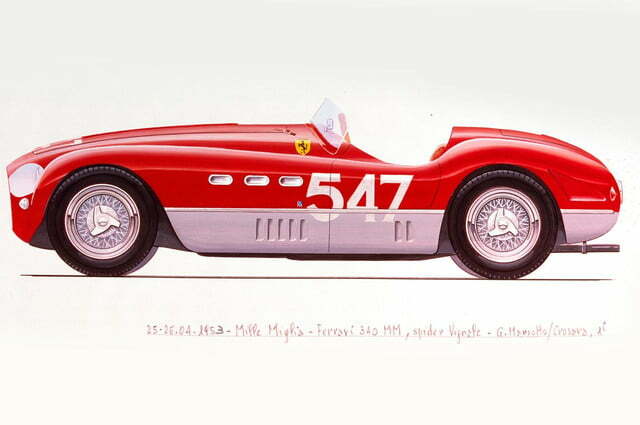 NART was founded by Luigi Chinetti, Ferrari’s first U.S. dealer, to help promote the brand. 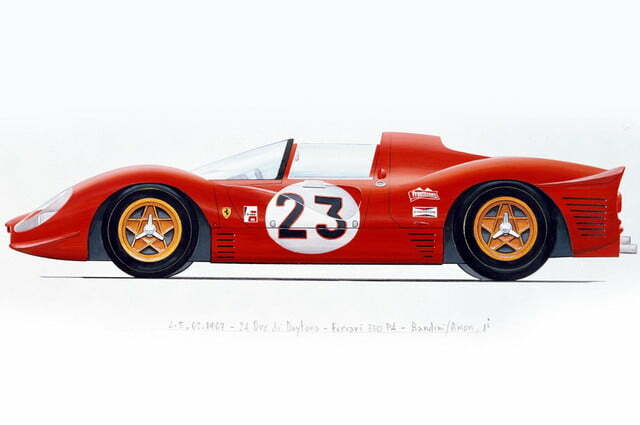 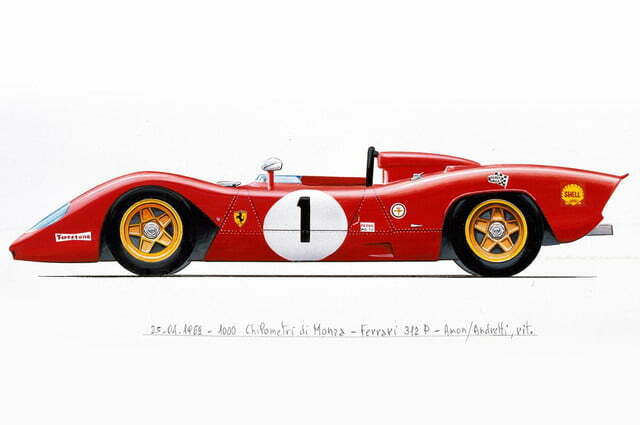 It gave Ferrari its last win at the 24 Hours of Le Mans, in 1965. 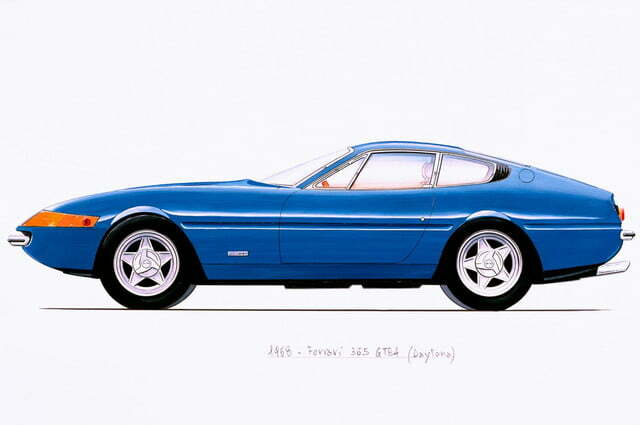 The new car could wear NART’s blue-and-white color scheme, and will likely feature numerous mechanical and styling changes. 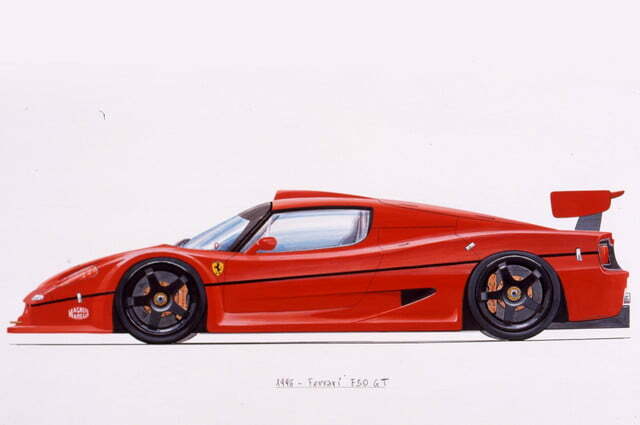 Only 10 examples will be built. 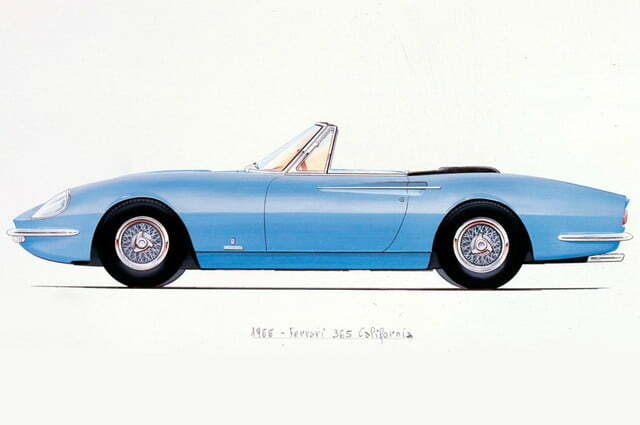 Getting into the 60th anniversary event will probably be easier than getting one of those cars. 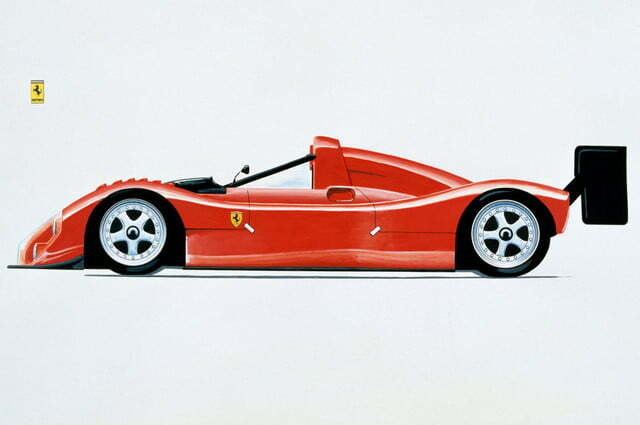 It’s free and open to the public, not just hedge-fund owners.